1. MongoDB – Stores the configurations and meta information. 2. Elasticsearch – Stores the log messages and offers a searching facility, nodes should have high memory as all the I/O operations are happens here. 3. 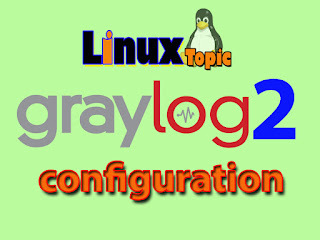 GrayLog – Log parser, it collect the logs from various inputs. # bindIp: 0.0.0.0 # Listen to local interface only, comment to listen on all interfaces. # The email address of the root user. # The time zone setting of the root user. See http://www.joda.org/joda-time/timezones.html for a list of valid time zones. # REST API listen URI. Must be reachable by other Graylog server nodes if you run a cluster. # When using Graylog Collectors, this URI will be used to receive heartbeat messages and must be accessible for all collectors. # Web interface listen URI. 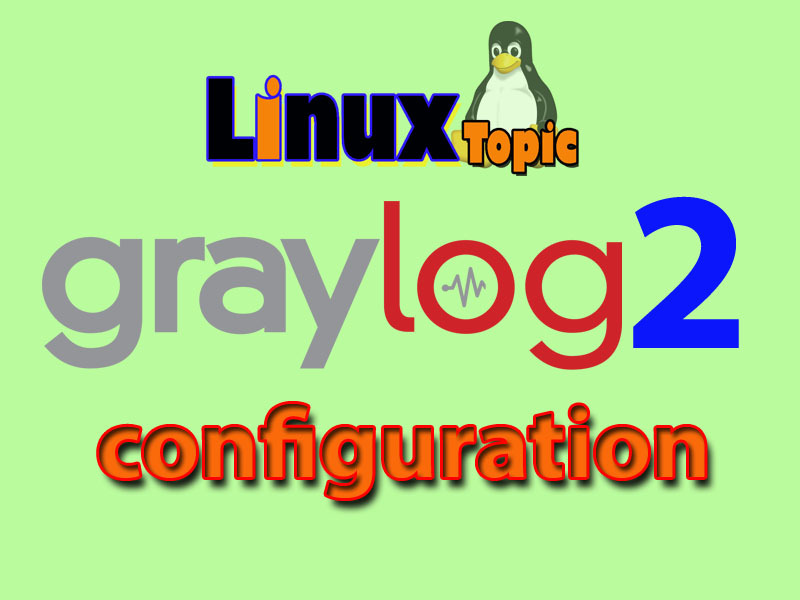 # for the application.context configuration parameter in pre-2.0 versions of the Graylog web interface. # see https://www.elastic.co/guide/en/elasticsearch/reference/2.3/modules-discovery-zen.html for details. # This should define the fully qualified base url to your web interface exactly the same way as it is accessed by your users.